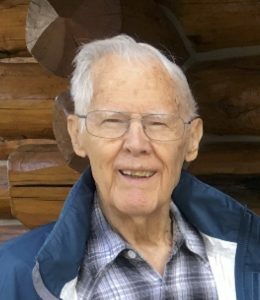 William Louis “Bill” Fisher, 89, formerly of Burt Lake, Michigan, passed away on Aug, 6 at Medilodge of Cheboygan following more than a 20-year battle with Alzheimer’s disease. Born on July 8, 1929, in Bay City, Michigan, to Cecil and Marion (Benette) Fisher. Bill grew up in Flint and attended Flint Public Schools. In April of 1947, Bill enlisted and proudly served his country in the U.S. Navy as a sonar instructor in the Florida Keys. He was honorably discharged and returned to Michigan, where he taught skiing at Mount Holly and then met and married Rosamond Strong in 1961. Together with Steve Gresock, the Fishers bought the Marina on Burt Lake. 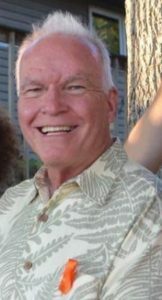 Bill worked as a ski instructor at Boyne Mountain Resort and in the winters the couple and her eldest son, Steve, frequented Aspen for its exciting and adventurous runs. In 1968, Bill and Roz moved to Vail with their young son, Billy. When they divorced in 1972, Bill continued to raise his son in the Eagle River Valley, helping him perfect his skiing, his camping and his love of the mountains and the great outdoors. 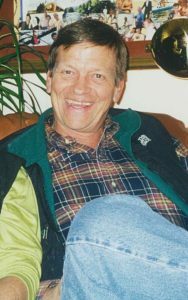 Bill was a ski instructor for Vail Associates for many years and he also assisted in some of the original land planning efforts in Vail. 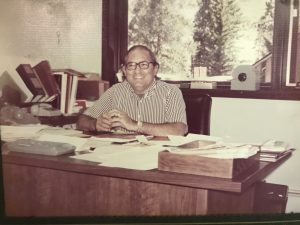 He then managed the ski shop(s) for VA and worked selling windows for Pella. 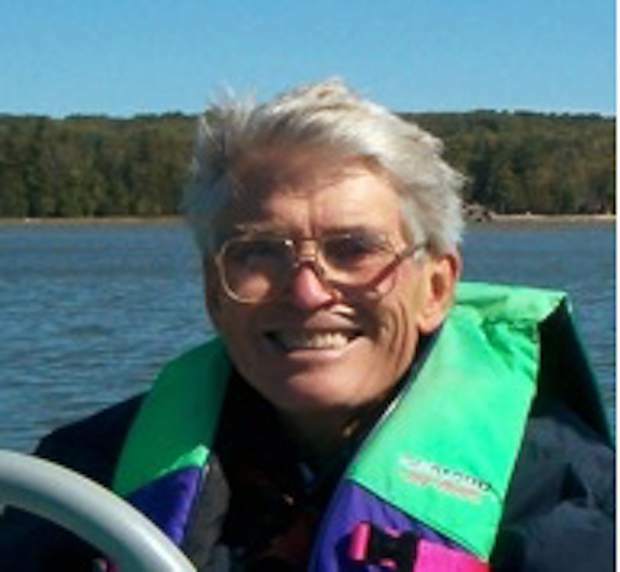 Bill was a Professional Ski Instructors of America member, a private pilot, a Jack of many trades and a master of skiing, boating and helping others. In 1990, Bill retired from Vail Mountain and returned to Michigan where he married Dona Forsyth, of Indian River. For a few years Bill volunteered at Boyne Mountain and Nubs Nob working with the youth ski programs. The couple happily resided on Burt Lake until 2010 when Bill could no longer remain at home. Bill is survived by his son Bill (Sara) Fisher of Gypsum; stepson Stephen (Yoko) Peters, of Glendale, California; and his first wife Rosamond Strong Bradshaw, of Oak Creek, Arizona. He was preceded in death by his parents. While no services for Bill are scheduled at this time, a ski day with pizza and beers to follow at the old Donovan’s in Vail will be held one day in early January. Please contact Billy at vailfisher1968@gmail.com for details. Anyone wishing to make a memorial contribution in memory of Bill might consider Hospice of the Valley — 1901 Grand Ave. Suite 206 — Glenwood Springs, 81601. 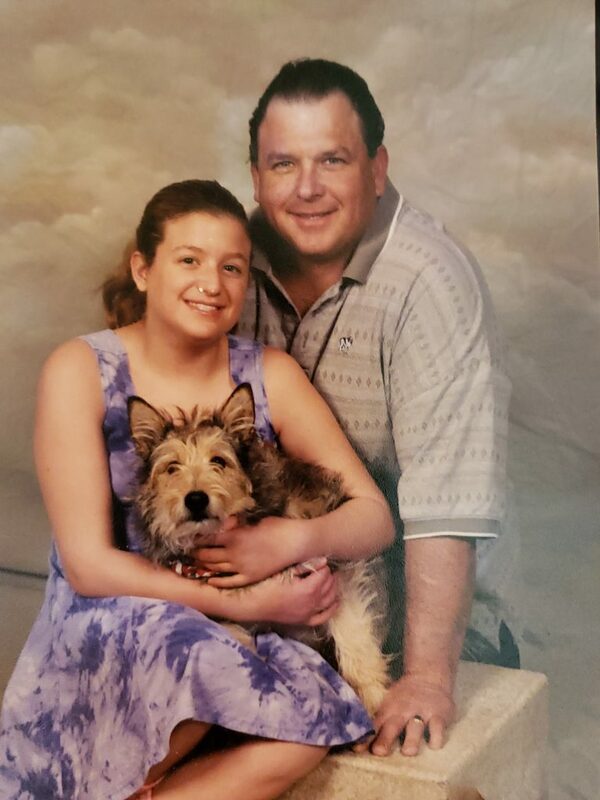 Bill’s family wish to thank the wonderful people of Medilodge of Cheboygan for the care and love they shared with both Bill and Dona over the years. 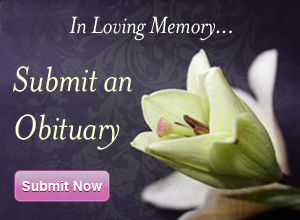 Cremation arrangements were made by the Lintz Funeral Home, Indian River, Michigan.